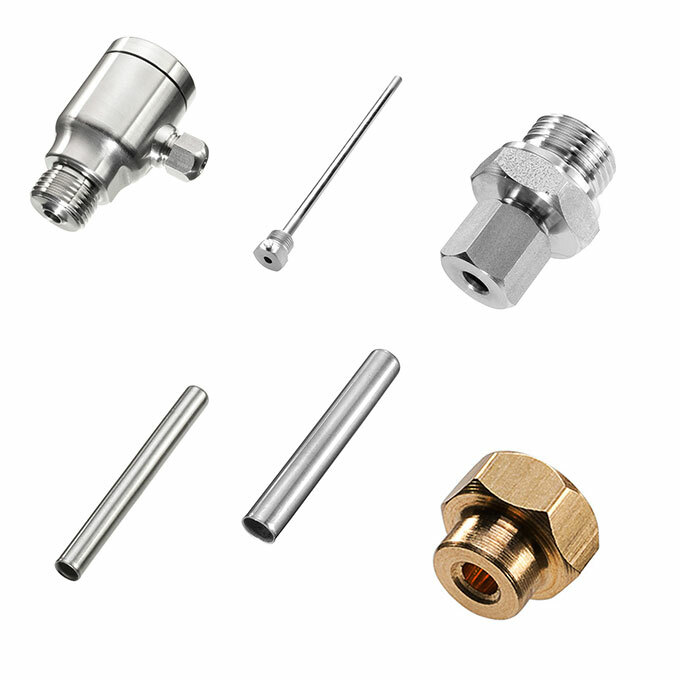 In addition to our range of temperature products, especially temperature probes, we also offer a wide spectrum of accessories. B+B offers you a wide range of turned parts. 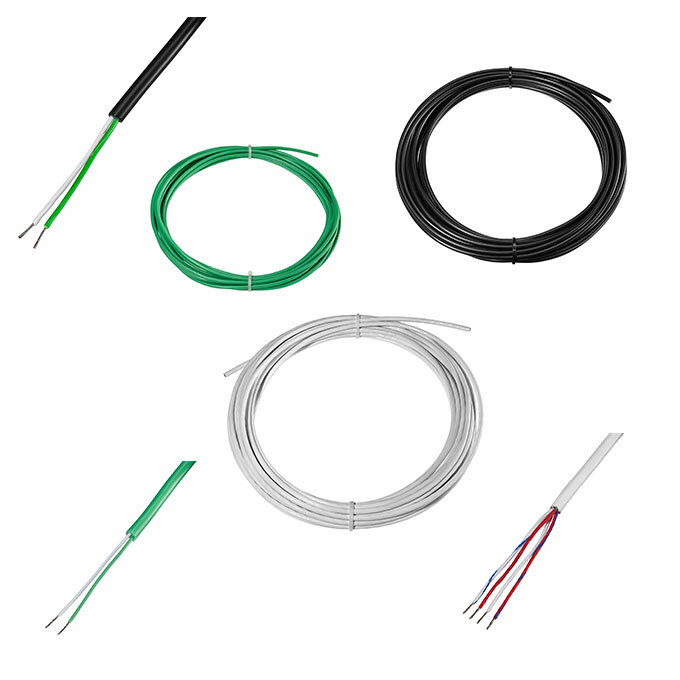 Our range fulfills the corresponding thermo cable for your application. For example, helical cable, copper wire, thermo wire and compensating cable. We also deliver customer specific versions. Please contact us directly. 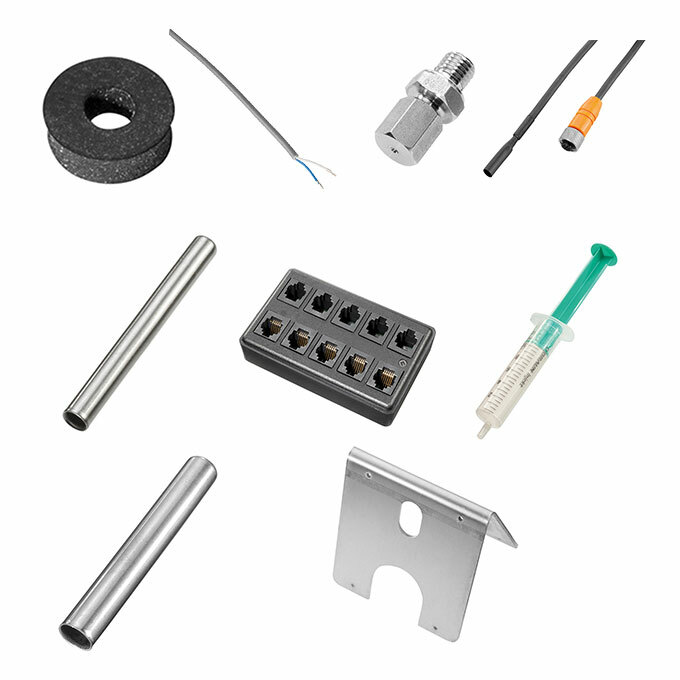 B+B is able to offer you a wide range of quality accessories for all your thermocouple connectors and temperature probes. 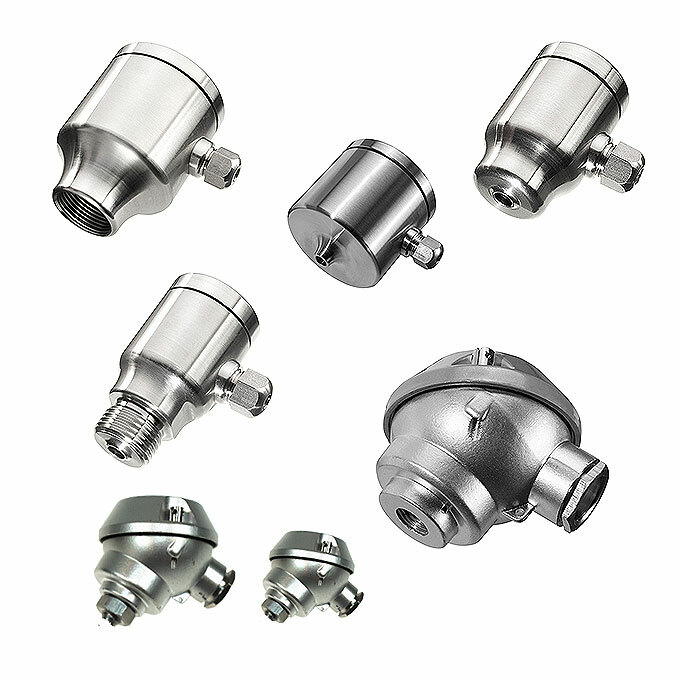 These include compression clamps, connection heads, protection tubes, ceramic terminal blocks, bayonet caps and various fittings. You can see our standard accessories in our shop.